Hands, Head and Heart: You're Invited: Gina K. Release Party Tonight! Good morning! The illustrators releasing new sets tonight have some sneak peeks for you before our party tonight! As you stop by each, leave a comment on each blog. One lucky commenter from all of the blogs will win a HUGE grab bag full of fun paper crafting products! 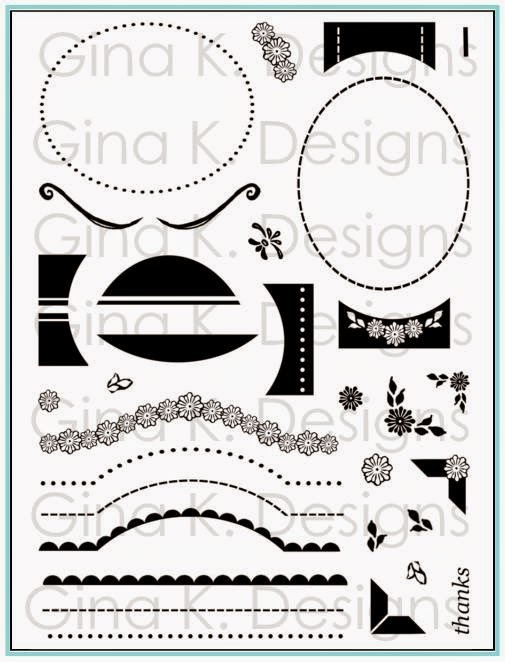 I am so excited to show you my newest set from Gina K. Designs we are releasing tonight, Triple Play Frame! You will so enjoy playing with the frame and *38* images and sentiments perfectly sized and planned for this frame. As always, the frame works as a 4 way sketch that works portrait or landscape style on your A2 sized cards. This layout with its three openings for any images, greetings or embellishments that you choose to showcase is so fresh and flirty, but can also make a very masculine card, like you see here with this fern. We also have new sets from Theresa and Beth, so please visit their blogs for peeks of what is to come tonight at 7PM Central on StampTV! I hope you can join us at our release party to see more samples made the new sets, full set reveals, chat with the design team, watch Gina's video and play along by answering our contest questions to win some prizes! Chat with you tonight! Thanks for stopping by and your feedback! Hugs! Gorgeous! I love the leafy greens and the CAS card is so beautiful! Beautiful cards, love the sets! Great cards. Looks like another must have set. Can't wait to see the rest. What a lovely masculine card, Melanie! I love the way you colored the frame, added touches of fern leaves and added the circles with fern leaves. This is going to be a very versatile set! Another Great Set, Melanie! Can't wait to get my hands on this one. You always design such versatile sets. Thanks for sharing your talents with us. I really love what you've created. I never thought to turn it on the side like you have done. I keep looking at the set, and I can't wait until Mother's Day--my next big craft purchase time! Looking forwad to the release party. Always enjoy Stamp TV products. Love both cards! Can't wait to see what the rest of the set looks like. Beautiful cards. I love how all the sets coordinate with each other. Another great set and I beautiful cards! Just love watching your videos as well!! Another must have! Love your frame stamps! Who am I kidding, I love all of your stamps! Looking forward to tonight's release!! WOOHoo, way to kick off this day! Looking forward to seeing videos with this stamp set. 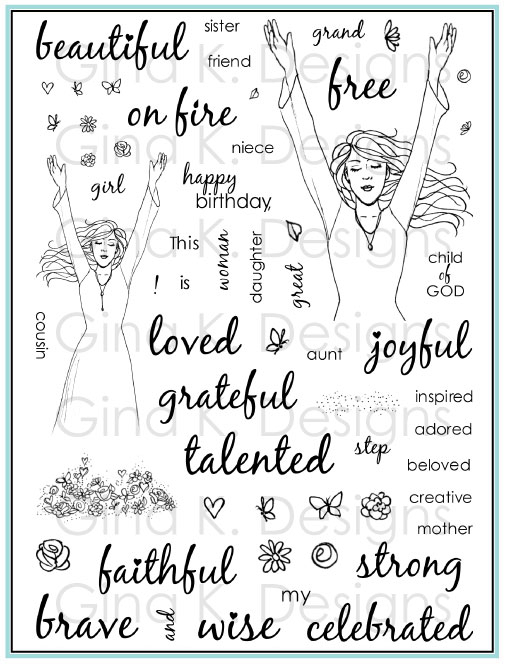 always love you stamp designs. Love the card and the stamp! It is just fantastic! Another great frame set!! I cannot wait to add this to my collection!! Beautiful cards. What a neat frame set! Love your new frame set. So easy to make CAS cards with. love your stamps and your videos ! You never, EVER disappoint. And this is no exception!!! Can't wait to see the whole shebang - I'm so excited!!!! I love the new circle frame set and the simple images that are being released. I can't wait to use them to make cards! Look forward to tonight's release. These cards are simple, but pretty. Looks like lots can be done with these stamp sets. Another super stamp set, Melanie. See you tonight! Love the Triple Frame Set. I'm looking forward to seeing all you do with this set. Love the new set. This is going to be so much fun to add to your other sets. Thank you. Beautiful cards can't wait until tonight to see the new releases. Thank you for sharing. I cannot wait for this release! I love this new set! Another for my collection! I love all your other frame stamp sets, and this one looks like another winner! So many possibilities!! My first reaction was ????!. Now that I saw the example my imagination is running wild! I see both elegant and cute cards coming from this frame! You always come up with the greatest design ideas and inspiration. Thank you for being such a great craft role model! Wow love the newest set looks like it will a great asset to the selection! Can't wait to see your inspiring creations! I love the simplicity of this set yet it's so versatile. YOU, my friend are an enabler. Love this stamp. It has so many uses and I am sure you will show us some fabulous cards to inspire us! I just love frames as the possibilities are endless. Your cards are great! Thanks for sharing. Oh, this looks like FUN! I'm so excited to try your new frame set. I Love this Stamp,can't wait to order it. Can't wait to see you do your magic with it! These are beautiful, Melanie! Looks like a great set! 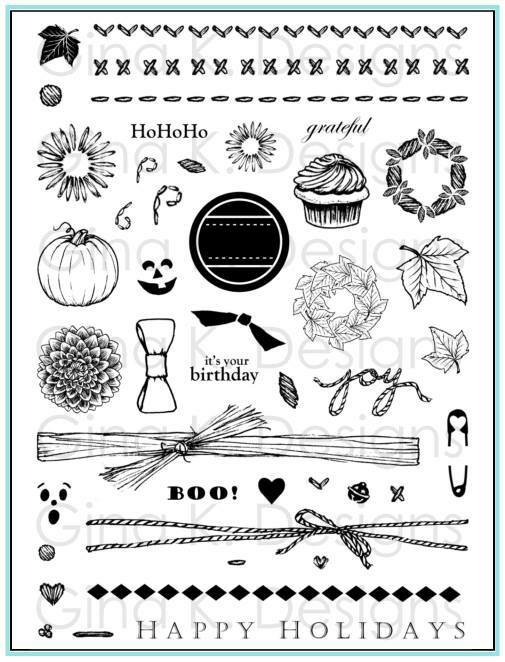 This new stamp set looks like a another winner:) I love all the different elements included in it. Can't wait to see what other cards you have come up. Thanks so much for the inspiration! I like CAS cards. Your frame seems to make them easy. I will be watching your videos of this new set. Watching your video, I can really see how versatile this stamp set is. I love that you are actually stamping and not just cutting and pasting images on a card. While I love using dies, sometimes it seems we are getting too far away from stamping which is the main point of this form of crafting. My kind of stamp set. Versatility and ease of storage. You are so talented & I love all your cards. Keep up the good work. You enspire us all. I am really looking forward to your new stamp set. I am a big fan and I cannot wait to add this one to my collection. I love the set!! Especially the frame fillers. Great cards!! Wow, I can see lots of possibilities for this frame! Can't wait to see more of your inspiration! Lovely card! Can't wait until tonight !!! WOW Love how the Love has a space to fill in. Can't to get my hands on this set!! I like the versatility of this frame. Thanks for the inspiration. I have learned so much from watching your videos and I have purchased some of your stamp sets. They are wonderful. Thanks for sharing your talent! I am always surprised with how easy you can make beautiful cards! 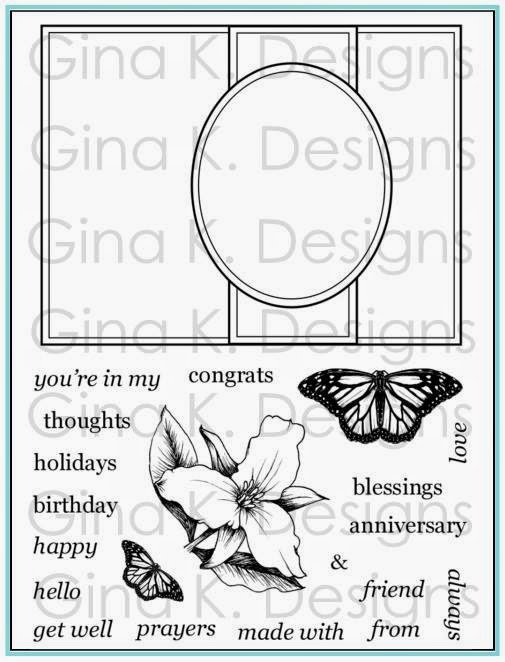 Your stamp designs always make it easy for us to be sucessful card makers. I am excited to see what things you will be doing with this new set! Beautiful CAS cards, I love that they both are one layer cards, cheaper and easier to mail! Love the iny fern. Great new Frame. This was an excellent card. So simple but inspiring. Love the green color of cardstock nice card well done . Love the card. Looking forward to more great videos. This looks to be a set I will go too often. Thank you for sharing your creativity with all of us! Awesome cards! I can't wait to get all of the stamps! What a fun set----nicely goes with other sets. Love your bold use of color. What a great, versatile set. I watched the video and was so inspired. Thanks for the chance to win some goodies. So happy you have come out with a new frame set. I have all the others and use them all the time can't wait to get this one. This card set will be used many, many times to make cards in a retirement community. Melanie, Love your new stamp set. Can't wait to try it out. OH MAN! I have never used this kind of stamp before, VERY Intriguing! You are all so very talented. LOVE IT! Please don't use google email. Can't wait to see what all you have new to show us!!! Love your items and th cards you make with them!!! Your Fabulous Frames (my name for them)are genius. I mail so many of my cards. Layered cards are lovely but so hard to mail. Your frames give us the option of the look or actual layering. Your stamps, frames and cards are great! Melanie, your cards are just so cute, love all you do! 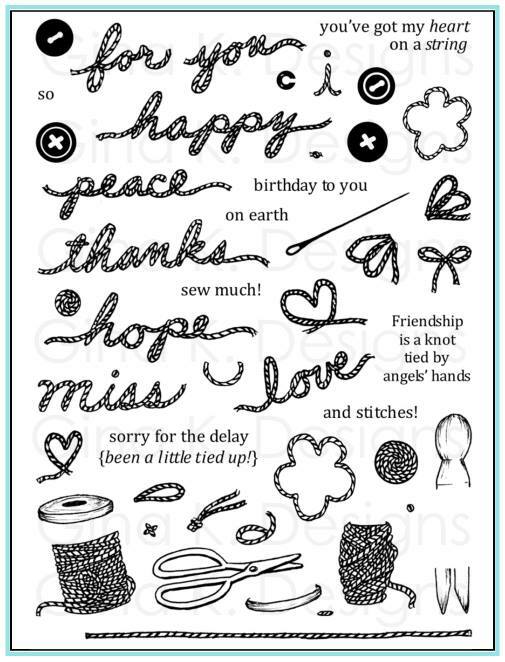 I love how you coordinate all the stamps and fillers to make wonderful cards with limitless possibilities!! You hit a home run with me! Thanks for your creativity! Love what I've seen. Can't wait to get the new set! Your stamp set are so easy to use, they make me look like an expert card maker. Your stamps make everything so amazingly easy! Love the CAS ideas! Love the leaf card. Your cards are always so exquisite and classy. Love the triple frame stamp...Great CAS cards! Thanks for sharing your wonderful ideas and cards. Love the cards and it really inspires me. I got into learning how to make cards after my Mother passed away and I now do it to honor her. Thanks for sharing you talent and teaching so we can be the best we can be. Love this frame set Mel, as well as all your others as well, and you made such a pretty card with it!!! Love your card! Here in Bangor, Maine, we are so ready for some green instead of having so much snow still on the ground! So, thanks for choosing green for your card. 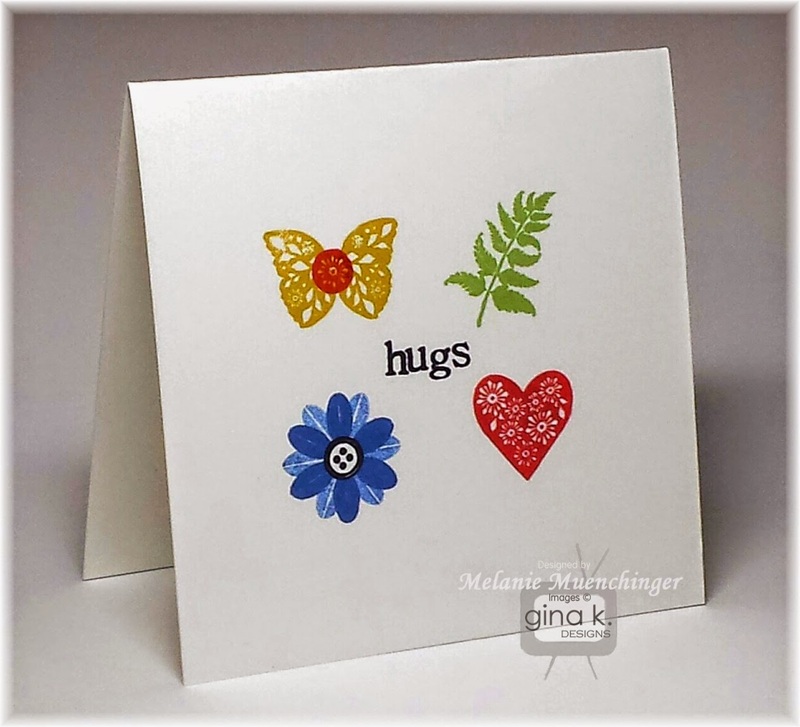 Have always loved fern leaf stamps - can be used for so many cards! 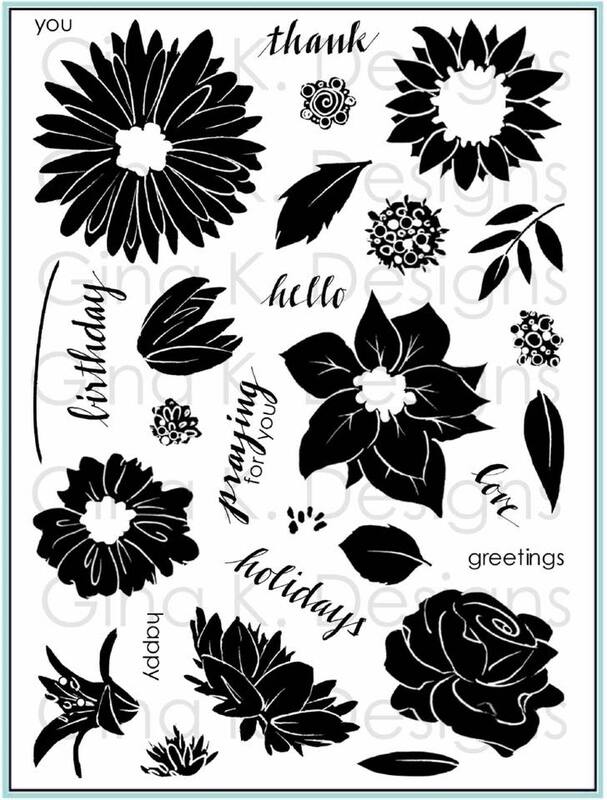 Always love to see what you create, this looks like another versatile stamp set. Looking forward to the reveal. I am excited about this new set of yours! I am anxious to see how "Triple Play Frame" will work together with your other stamp sets that I own. Love this new frame set. It will have so many uses. This looks like the beginning of endless possibilities!!! I love your stamp sets. This one looks like it is full of so many wonderful possibilities. Thanks for sharing your genius! I can't wait to add this one to my Muenchinger frame collection! I can already see so many beautiful ways to use it! Love the cards, the frames are such a great idea. Love the new release and the colors!! Love the cards and colors. Looking forward to tonight! Love the card! Waiting for tonight. Will be adding this to my Frames collection. They are all so great! I like stamps that are simple and work with sets I already have. I think I can see many possibilities! Looks fantastic, I can't wait for the party! Wow! This Triple Play Frame looks so versatile and easy. 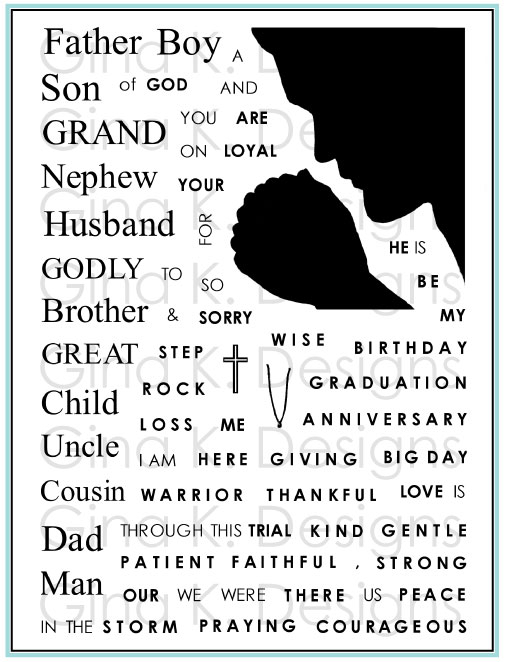 Love that you can create masculine cards too! Your cards are awesome! This is an excellent addition to your "frame" series. I love the way you have made parts of the new stamp set coordinate with the previous sets. Fabulous masculine card, great design and colors. I like that there will be 38 images for it!! Melanie, I always love your sets and the beautiful cards we can make with them. I have the other frame sets so will definitely need to get this one too!! Looks like another great stamp set. So anxious for the release to see everything. Love your cards! Thank you. Thanks so much for designing something so flexible. Love being able to mix and match. Looking forward to tonight's releases!!!!! 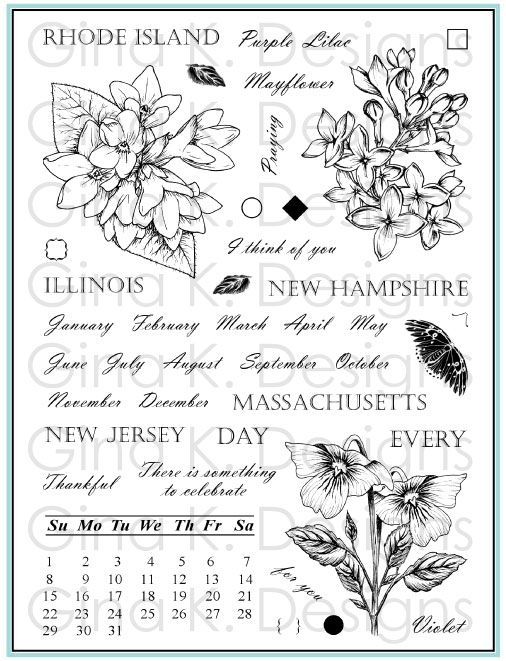 Love your new stamp set and the resulting cards are great. I cannot wait to see the rest of the set! Both cards are great. Cannot wait to see the other ideas you hsve for this set! Wonderful frame card, everything you do is so great!! 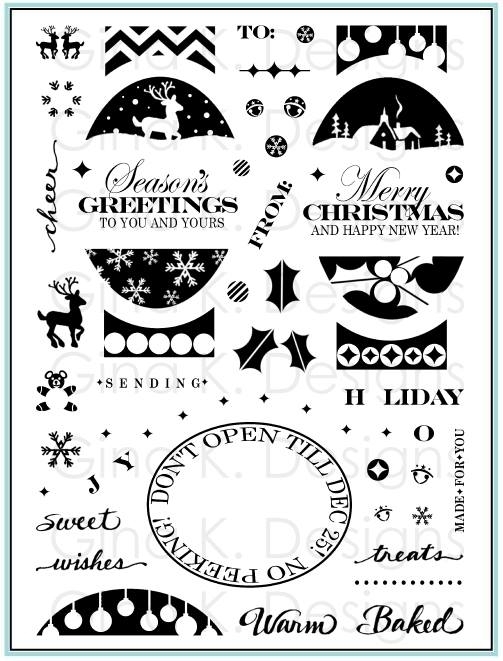 Love the Triple Frame and the new bold stamps. Great cards! What a great way to create LOTS of cards in minutes. Love this. Love your stamps and these cards are beautiful! Can't wait to try them!! I love the "frame" stamp sets. The possibilities are endless! 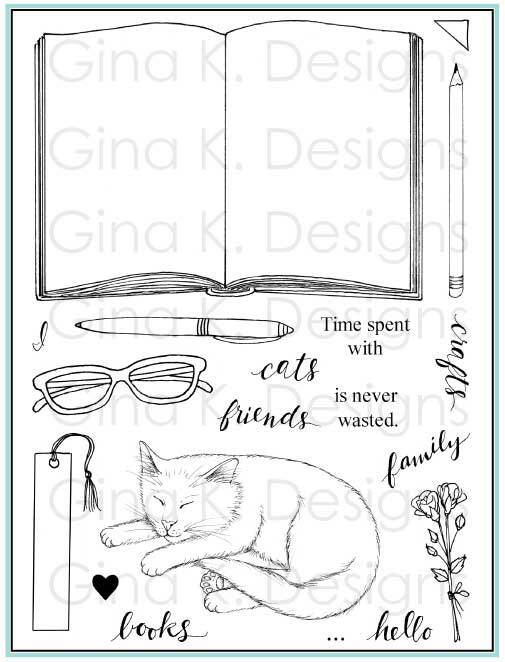 Love the cards that you have posted and the video of the Triple Play Frame set; the frames stamps are so inspirational and versatile, can't wait to get the Triple Play! Love your style. Casual and classy! I'm kind of new to stamping, but I love this new stamp. So simple, Yet can be made into a very elegant piece of art on a card.Thank You! Looking forward to the release! Love your stamps! Such a pretty card. I love the colors and the layout is so pleasing to the eye. This looks like a good addition to your other sets. 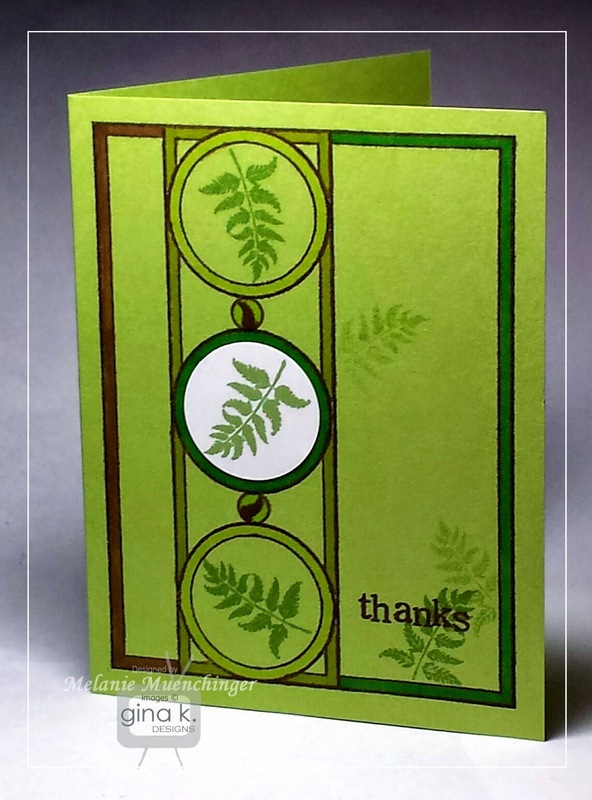 Love the greens and subtle fern stamping on the first card pictured. Love the new stamp. Great for a masculine card which are usually difficult to make. Love the new frame stamp. Enjoyed using your other frame and the many stamps that work with it. Love your new frame set! Cool cards! Had to get it. Love it love it. Very nice, quick card. So many options! Wonderful! Simple cards are my favorite!! 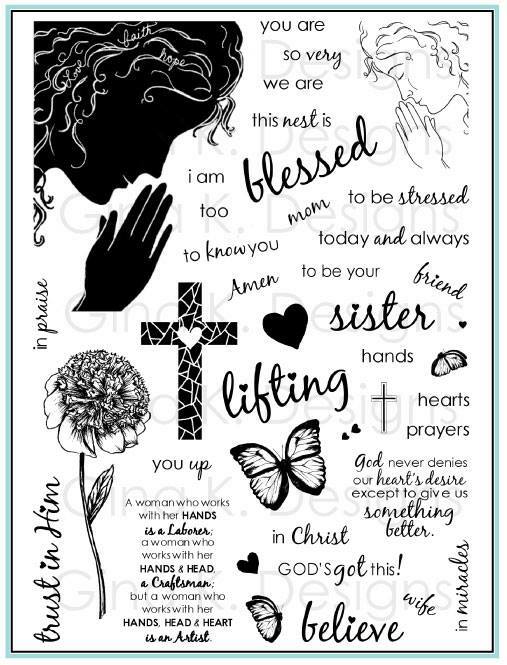 I love this womans stampsets. They are all to simple and cute. 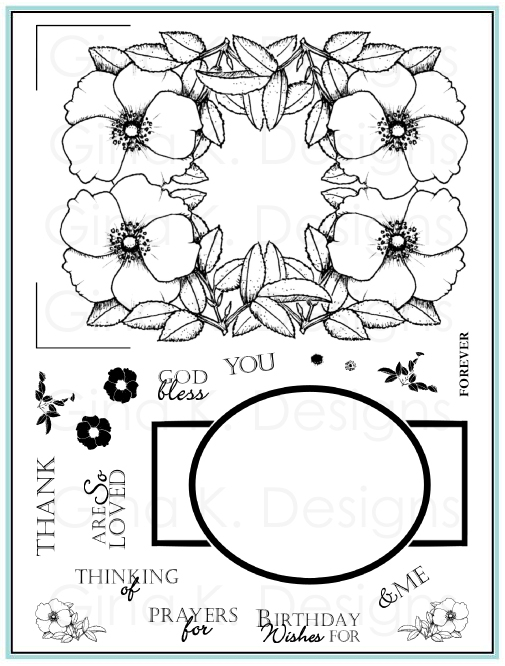 Melanie, my head is spinning with ideas for this latest stamp set! I appreciate the fact that this set coordinates so well with your other sets as well. Inspiring! I love this set and how versatile it is! I can't wait to order it!!!! We are Blessed to have such talent wrapped up in your designs. I know you'll have great idea's ready to inspire us. Thanks for sharing your God given talent with us! I really like how all the "frame" stamp sets can be used in so many different ways. Will be ordering this new one soon. I love the new frame and sounds like lots of stamps with it. Great news that stamps from the other frames works with the new also. Beautiful cards. I think the frame card would be good for a manly card. Love the card and the stamp set!